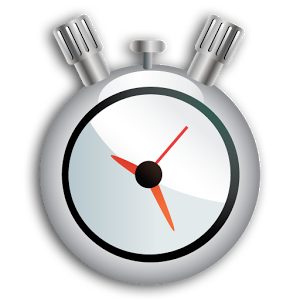 Stopwatch & Timer plays a very important role in your cellphone if you would notice. The problem is, it is not included to your Samsung Galaxy Pocket or any Android GingerBread version. To deal with this phone incapability why don't you try to download an app that is capable of this task? Since it was the most recommended and at the top place when you search at googleplay and use the keyword "timer".